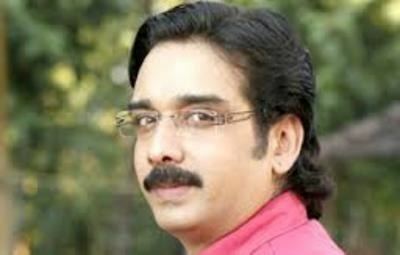 Vineeth (born 23 August 1969) is an Indian film actor and classical dancer known for his works predominantly in Malayalam cinema and Tamil cinema. He was also starred in few Telugu, Kannada and Bollywood films. 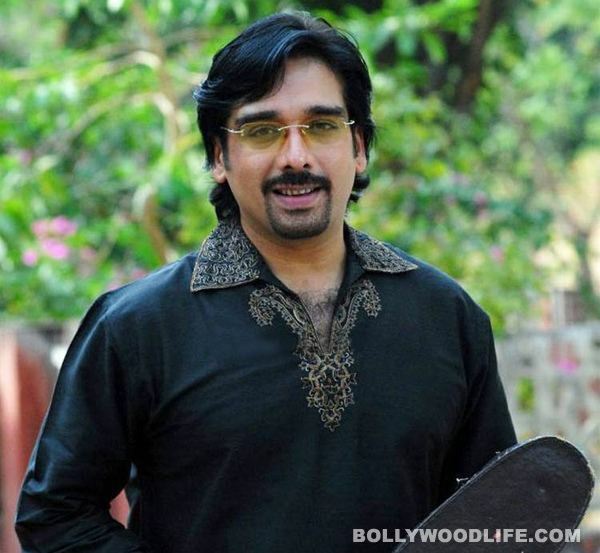 Vineeth is the nephew of Dr Ramachandran, the husband of actress Padmini of the famous Travancore sisters. Of them, apparently, Padmini and Ragini imposed on his parents to send him to dancing school. 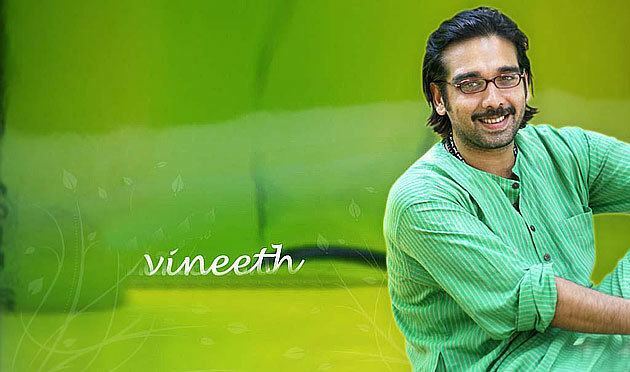 Vineeth is also a cousin of the film actress Shobhana, Krishna and relative of actress Sukumari and Ambika Sukumaran. He learned bharathanatyam at the age of 6. He caught the public eye by winning several prizes in the Bharatanatyam dance form while studying in school including winning the first prize at the Kerala State Youth festival for four years in a row and winning the top prize of 'Kalaprathibha' in 1986. 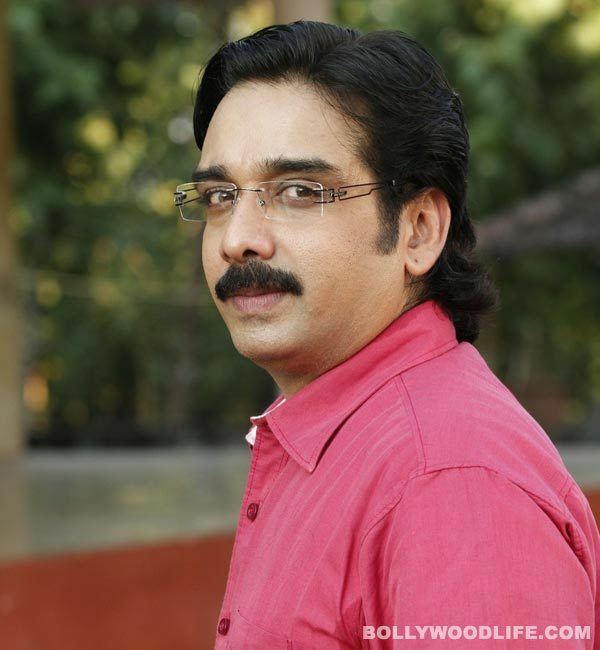 Vineeth entered the film industry with the I. V. Sasi film Edanilagal in 1985. 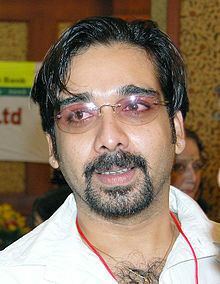 It was, however, with his second film Nakhakshathangal in 1986 that he caught the public eye in films. His dancing skills were prominently displayed in several films as well. He has acted in several well received films, since, in all the South Indian languages. 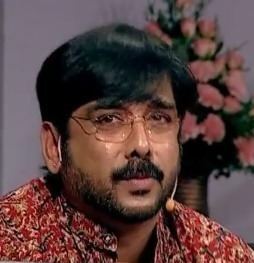 In spite of his success in films, he still considers dance as his first love and is undergoing advanced training in Bharatanatyam and participates in several dance programs all over the world as well as the Surya Dance Festival. He was born to K. T. Radhakrishnan and Dr P. K. Shanthakumari on 23 August 1969 at Thalassery in Kannur district of North Kerala. He has a sister, Dr Kavitha Dinesh. He studied at Good Shepherd International School, Ooty and St Joseph's Higher Secondary School, Thalassery. He pursued bachelors in commerce from The New College in 1991. 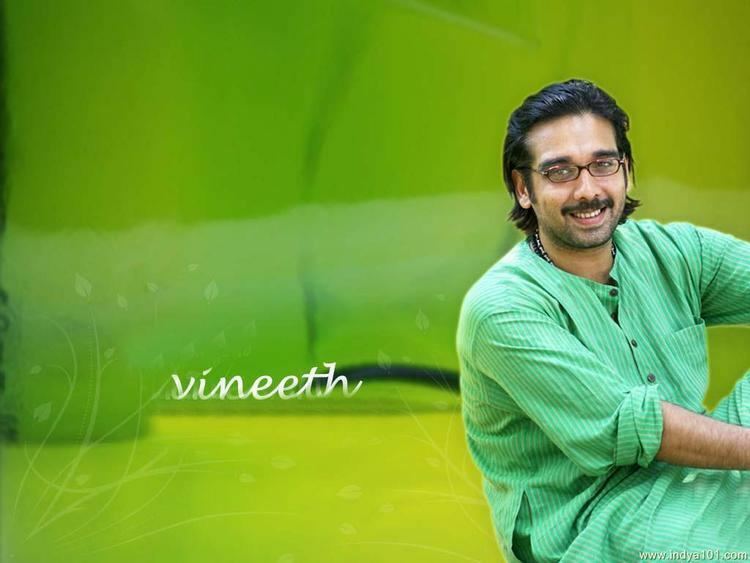 Vineeth married Priscilla Menon and lives in Chennai . They have a daughter named Avanthi Vineeth. 2016 - Kerala State Film Award for Best Choreography - Kambhoji for the song "Chenthar Nermukhi"